2.3kg. 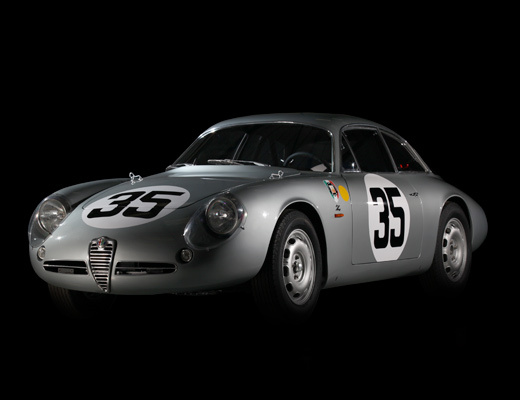 New Alfaholics production, premium quality. Manufactured from high quality moulds taken from a lacquered finish wheel well. This ensures that these are the best quality glass fibre wheel wells on the market. Represents a 2kg weight saving over the original steel item! 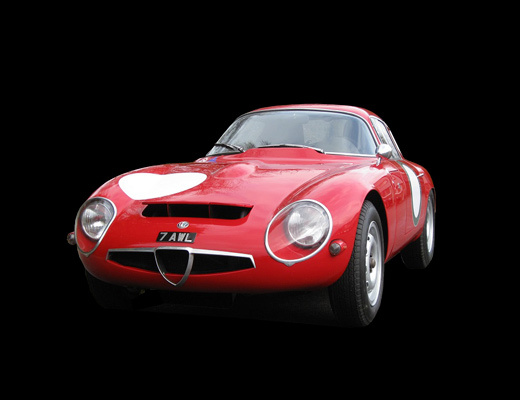 Premium quality Alfaholics production to fit all late GT. We have made these arches due to the poor quality of other productions on the market. Having spent a huge number of hours shaping, filling and preparing a set of those arches fitted to a car to get it ready for paint, we decided to take moulds directly off the car to preserve all this work for future builds and of course to enable us to supply a high quality set of arches to customers. This road weight set are finished in white gel coat and are strong whilst also being lightweight - each rear wing weighs 1.6KG. As per above arches, but made using a special 3 ply woven GRP material. Not only does this make the arches lighter (1KG lighter per set), but the woven fabric is much more resilient to impact and will often just dent (which can be popped out by hand), rather than tearing as with traditional fibreglass materials. 6.7KG. 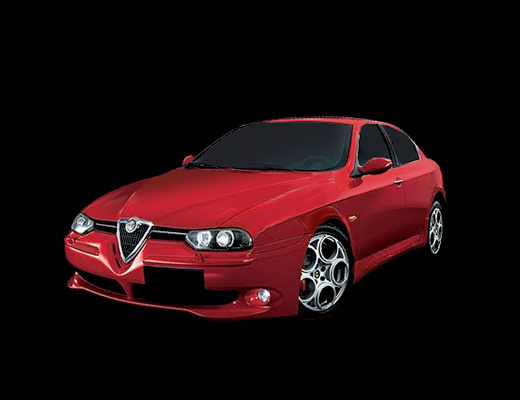 New Alfaholics production, premium quality. Manufactured from high quality moulds taken from a lacquered finish new old stock steel bonnet. This ensures that these are the best quality glass fibre bonnets on the market. Represents a 6.3kg weight saving over the original steel item. Available for both step-front and late GT. 3.0KG. 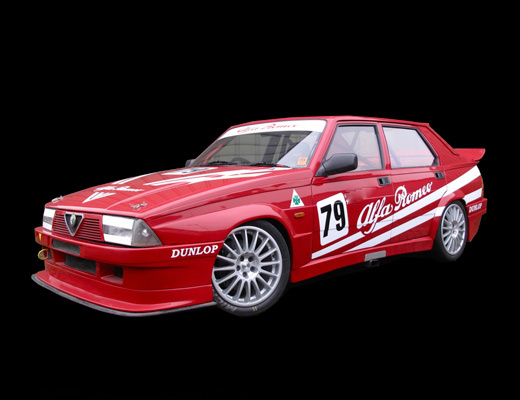 New Alfaholics production, premium quality. Manufactured from high quality moulds taken from a lacquered finish new old stock steel bootlid. This ensures that these are the best quality glass fibre bootlids on the market. Represents a 2.6kg weight saving over the original steel item. 4.3KG. Special 'Pre-preg' autoclave glass fibre component manufactured by the same process as our carbon fibre products but using glass fibre matting rather than carbon fibre matting. This results in a super lightweight and rigid fibreglass bonnet which makes it FIA compliant for historic racing. Manufactured from high quality moulds taken from a lacquered finish new old stock steel bonnet. Available for both Step-front and late GT. Represents an 8.7kg weight saving over an original steel item. Perfect copy of original Autodelta fibreglass one piece GTA dash; tools taken directly from original dash, includes glovebox as original. Now available in both Left and Right hand drive, please select. High quality mould taken from an excellent condition dash. Ready to be painted or trimmed, as used in our Alfaholics GTA-R builds. 1.4KG. Proper 'pre-preg' carbon fibre component resulting in a super lightweight and rigid bootlid. Manufactured from high quality moulds taken from a lacquered finish new old stock steel bootlid. Represents a 4.2kg weight saving over the original steel item! 3.3KG. Proper ‘pre-preg’carbon fibre component resulting in a super lightweight and rigid door. Manufactured from high quality moulds taken from a lacquered finish new old stock steel bonnet. Exact copy of original 2nd series door with wire lifter style window mechanisms with all correct original fixings, including wheels for the wires. This means this door can be built up with all original door mechanisms resulting in a very lightweight door but with no compromise to usability or wind noise - the ultimate door for the fast road/trackday market! Represents a 9KG weight saving over an original steel (European version) door. Proper 'pre-preg' autoclave carbon fibre component resulting in a super lightweight and rigid bonnet. Manufactured from high quality moulds taken from a lacquered finish new old stock steel bonnet. Weighs only 2.1kg which represents a 9.4kg weight saving over the original steel item! Proper 'pre-preg' autoclave carbon fibre component resulting in a super lightweight and rigid bootlid. Manufactured from high quality moulds taken from a lacquered finish new old stock steel bootlid. Weighs only 2.25kg which represents a 9.8kg weight saving over the original steel item! 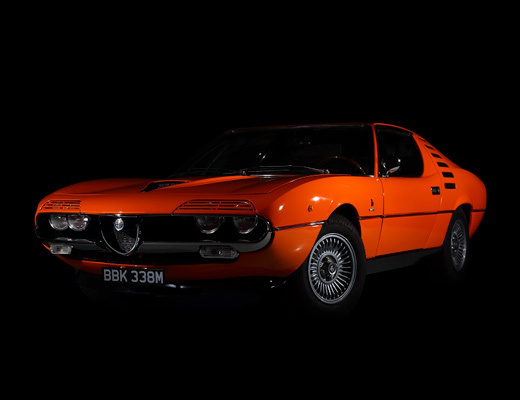 Premium quality Alfaholics production. These fibreglass arches have been made from a set of original Autodelta moulds that Richard Banks acquired over 20 years ago, which we recently discovered in our Devon warehouse! 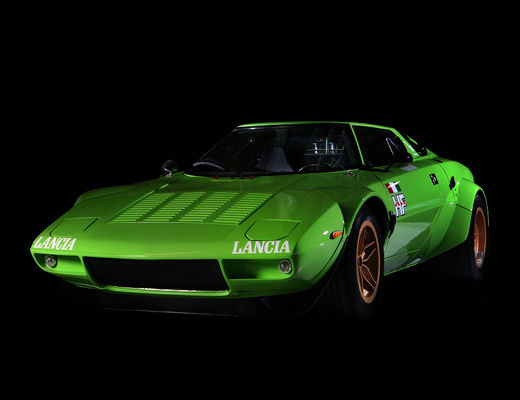 These arches can be found under the part number 105.59.54.109.00/110.00 and are listed under the 1969 homologation sheets for the 1300 GTA and under the 1970 homologation sheets for the 1600 GTA. Fitting these arches provides a very simple, neat and attractive way of fitting GTAm type wheels, such as our new Alfaholics 8x15" GTAm wheel. 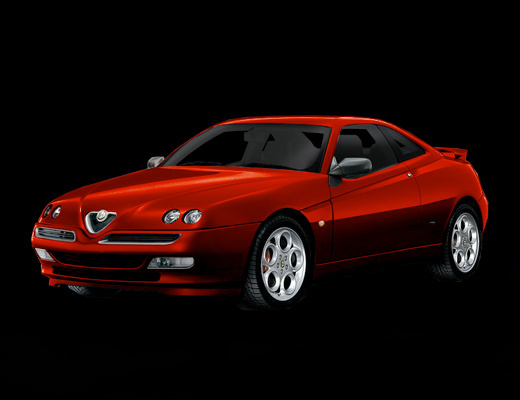 Premium quality Alfaholics production. 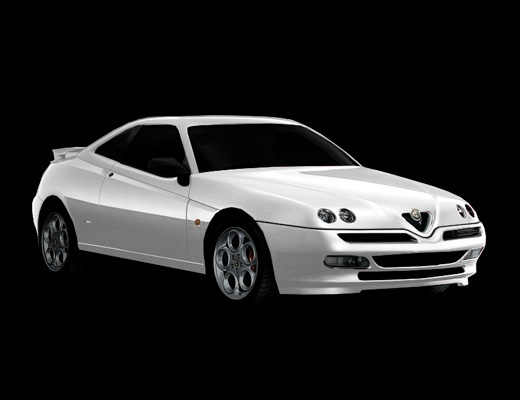 Due to the poor quality of the Italian produced cast and chromed bonnet hook kits, we have CAD designed and CNC machined from billet 7000 grade aluminium these wonderful hook kits. They feature beautifully engineered spring seats to allow easy adjustment of the spring pressure and are fully polished to a concours quality. Being machined from aluminium they are also 50% lighter than original cast hooks. Perfect for fitment to all 750/101/105 Series cars. Sold as a matching pair for 1 bonnet. Strong webbing strap for using as a towing eye to meet the latest FIA regulations on eye size whilst not resulting in a protruding solid object. Easily fixed to both front and rear of the car for a professional and smart appearance. 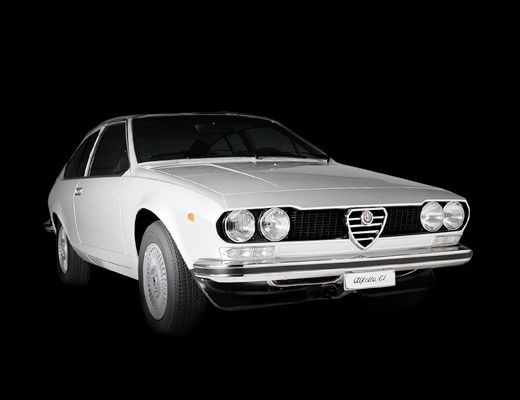 Premium quality Alfaholics production. Set of 6 lightweight side glass to fit all 105/115 series GT. Saves a superb 2.5KG over original set, a great upgrade for fast road and trackday cars looking to save weight without the increase in wind noise that lexan can bring. As fitted to our new GTA-R 270 build! Lexan, shatterproof window kits are a huge weight saving over glass items. 1/4 + side + 3/4 window set of 6 pieces in 4mm race thickness £150, in 5mm road version, as per original 1600 GTA, £165. These shatterproof lexan side windows are much safer in the event of an accident than perspex items that shatter, potentially causing serious injury. Correct 5mm lexan plastic GTA rear side window. 4mm also available for racing. Lexan, shatterproof window kits are a huge weight saving over glass items. Main door lifting glass and rear door glass. Sold as a set of 4 pieces. Exclusive to Alfaholics, 4.4mm total thickness. 3KG lighter than standard! This is made to the minimum thickness to conform with legal race regulations. 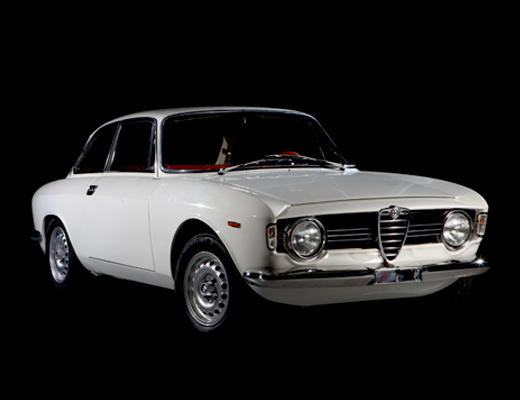 Exclusively manufactured for Alfaholics. Never sit on the grid again for a wet race worried about a rapidly misting windscreen! Same ultra lightweight construction as our current lightweight screen but with a Ford style micro heating element between the laminates which does not impair vision at all. 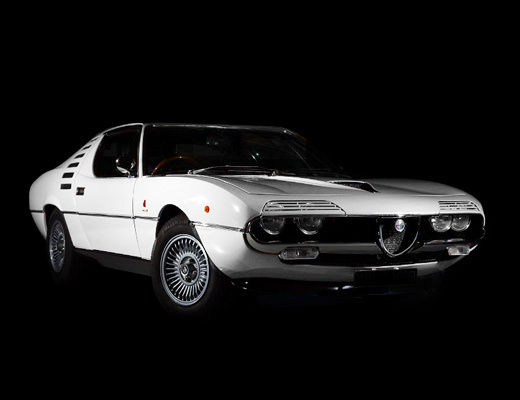 Exclusively manufactured for Alfaholics. Standard thickness version. Never sit on the grid again for a wet race worried about a rapidly misting windscreen! Same high quality specification as our GT race screens. Available in both lightweight laminated and lightweight heated laminated versions. Premium quality sun visor strip laser cut to fit GT screen. Available in red, green or white with Alfaholics Logo. Plastic H4 headlight bowl, comes with headlamp retaining ring, seal and fixing kit. Saves 0.5KG each over standard item, so a total of 1KG for the pair! 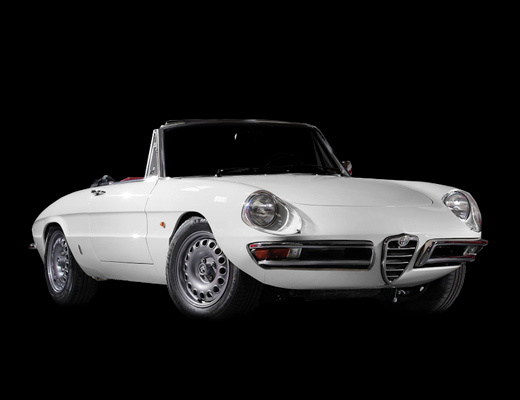 To fit Step-nose GT, Giulia & Spider. 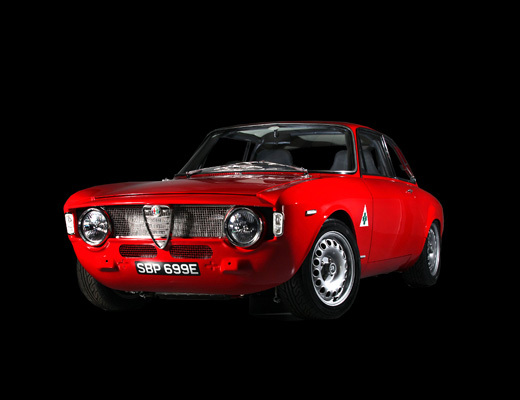 As fitted on the Alfaholics 2.0 Sprint GT racer. New updated design for 2013 incorporating an improved front a-pillar leg design, a second anti-intrusion bar just above the sill and an under dash bar for additional safety. Manufactured from top quality T45 tubing which results in a much stiffer cage than is possible when using normal CDS tube. This cage is manufactured by the UKs leading rollcage manufacturer and is the very highest quality product. Being completely CAD designed, it is supplied formed, with fully profiled tube ends and feet mounting plates, making it ready to weld straight in. 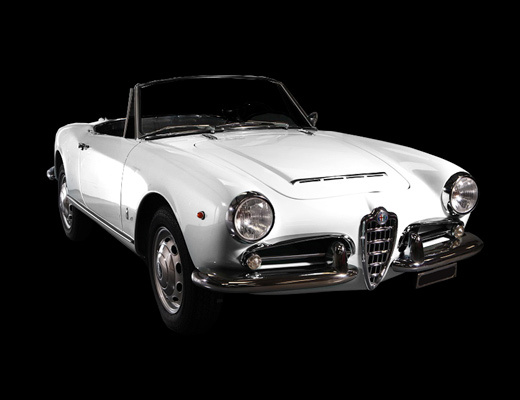 Premium quality Alfaholics production, copied from our Autodelta GTA AR613102. 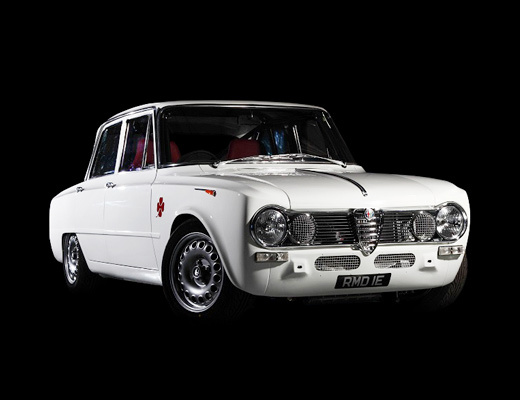 This cage is a perfect copy of the Autodelta cage, so ideal for any person trying to restore a GTA to period competition specification. It's very neat and simple design means that it is also the perfect cage to use on any 105 series coupes to add protection whilst retaining full use of the rear seat. The low connection point for the backstays to the main hoop means that very little of the cage is visible from the outside, meaning this is a very subtle installation. Comes complete with special fixing brackets for mounting to the underside of the car to fix the cage in place. We have reintroduced our bolt in Safety Devices rollcage, exclusive to Alfaholics. Mounted using the same pioneering features as before, mounting to the rear chassis legs for extra rigidity and security, rear X-frame and horizontal seat belt bars to comply with the latest FIA regulations. This cage is the best fitting and manufactured bolt in cage on the market and is supplied in premium black powder coating. The complete cage packs flat, making shipping around the world very simple, and comes complete with all fixing bolts and mounting pods to weld to the chassis. As fitted in Max's GTA Replica. Thick, firm rollcage padding, FIA homologated to fit 38mm roll cage tube. Price for 60cm length. Perfect thin profile soft rollcage padding for use on fast road/trackday & race cars which do not require full FIA compliance. 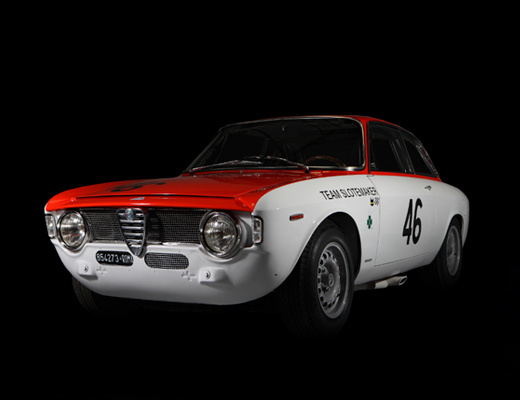 As used on Alfaholics GTA-R builds- Price per 1m length. Superb powerful dual colour LED light to fit directly to the main hoop of all Alfaholics rollcages. Use the white light for day time map reading and the red LED fort night time reading to avoid dazzling the driver. 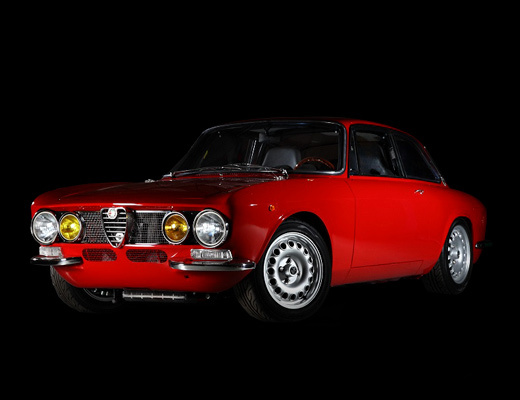 As fitted to many Alfaholics GTA-R builds.